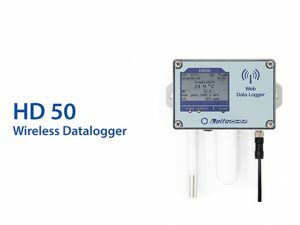 Delta OHM > Blog > News > New HD51 Series HIGH RANGE Wind Measurements. 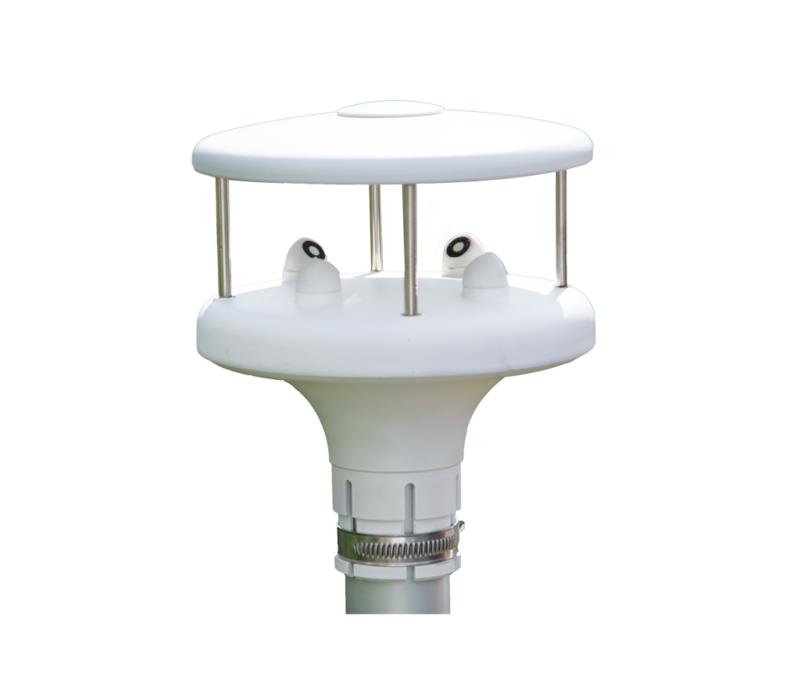 Completely new as addition to our extended range of ultrasonic anemometers: the HD51 series HIGH RANGE wind measurements. This new line of anemometers is the result of our own R&D and comes, like all Delta OHM products, from our own production site in Italy. The top model of the HD51 series can even withstand an extreme wind speed of 100 meters/ second without giving up! 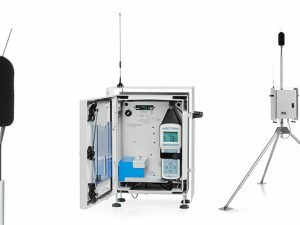 The HD51.3D4R and the HD51.3D4R-AL are the newest additions to our range of ultrasonic anemometers. We will present these new ultrasonic wind measurements for the first time at the Meteorological Technology World Expo 2018 in Amsterdam (October 9,10,11 – 2018). Worldwide we have seen a growing demand for wind measurements that can measure in a high range. The HD51.3D4R-AL has a range of 0-85m/sec. and is the perfect response to the demand of the market. We have paid a lot of attention to the mechanical design of these instruments. 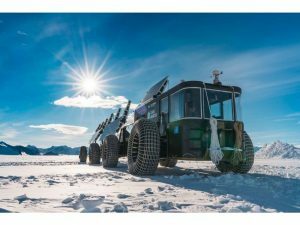 Because of this, the HD51.3D4R-AL can be used in extreme circumstances; not only when it comes to wind speed, but also when it comes to extreme climates.